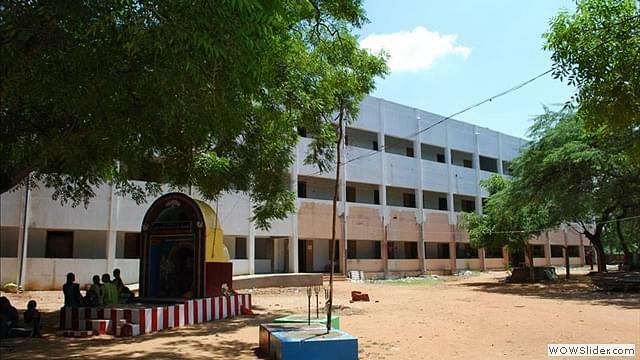 Kundavai Naacchiyar Government of Arts College for Women, Thanjavur was established in 1966. 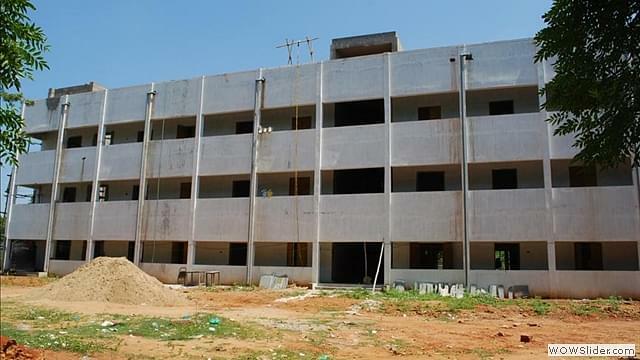 When the college was started, only Pre-University Courses were offered, after that in 1969, institution was upgraded by introducing undergraduate Courses in major streams of Arts, Science and Commerce. 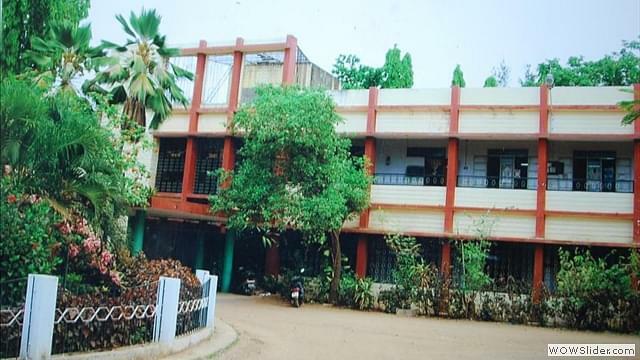 The college is originally affiliated to Madras University, came under the jurisdiction of Bharathidasan University since 1982. 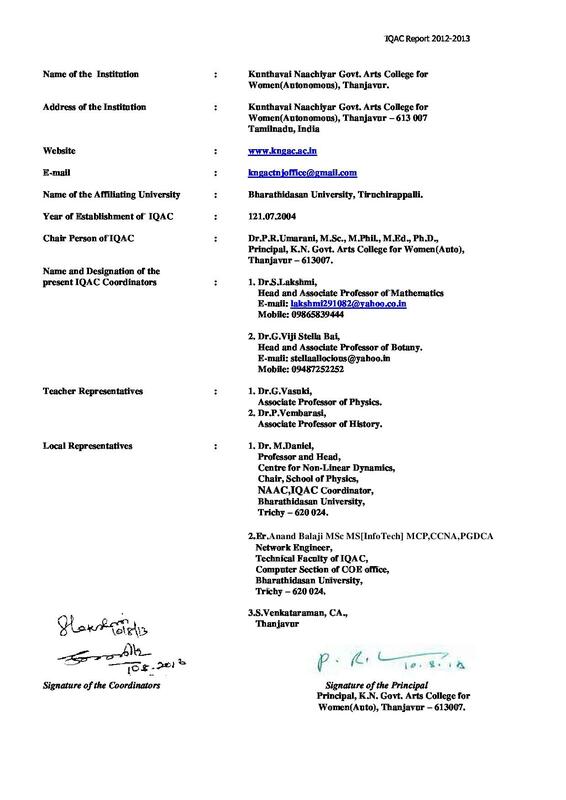 It is accredited by National Assessment and Accreditation Council (NAAC) with ‘B’ Grade. 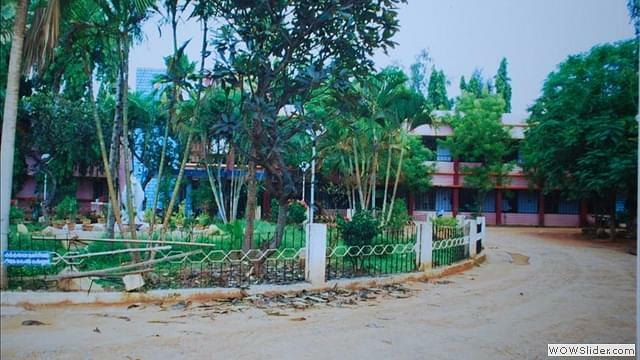 The college has a well-furnished infrastructure and accommodations for girls with all modern facilities. The college has a placement cell that provides proper guidance to the students that helps them in their placements. 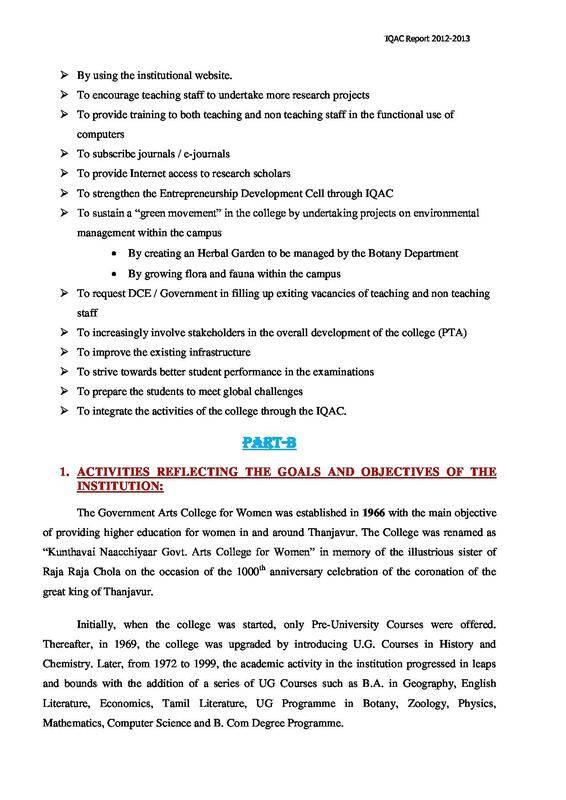 The main objective of the college is to providing higher education for Women. 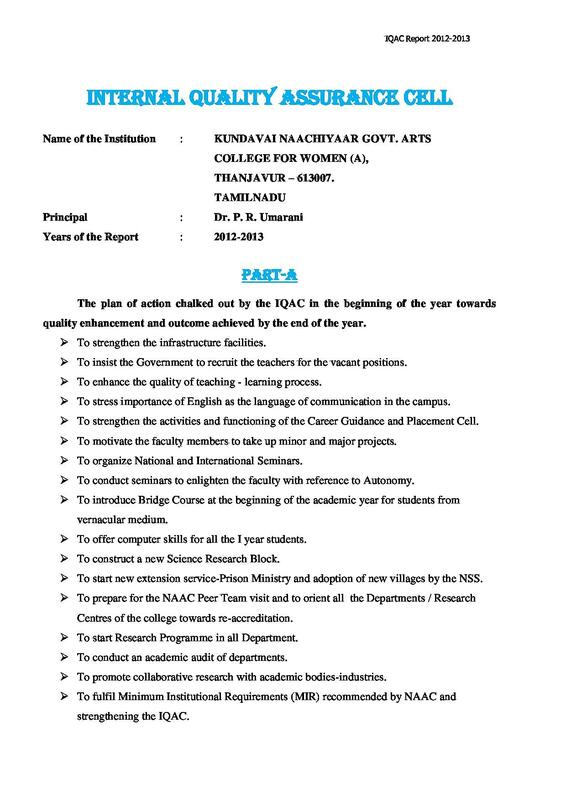 Why to join Kundavai Naacchiyar Government of Arts College for Women?